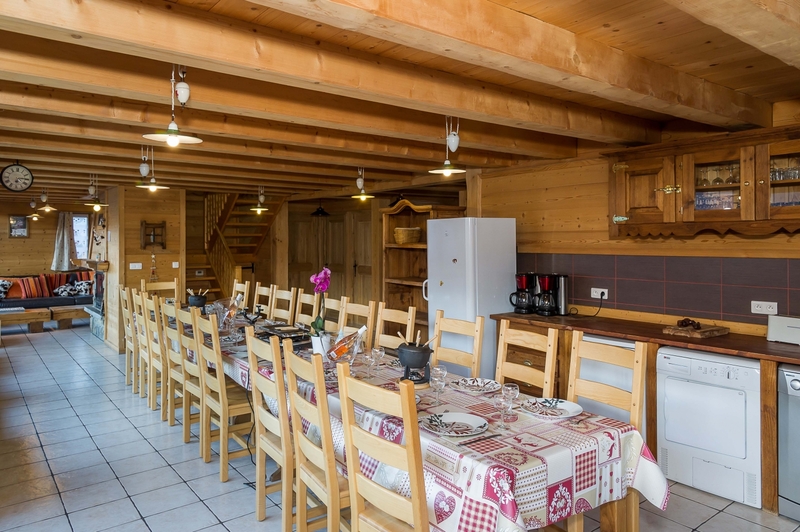 Welcome to chatel, Charming resort located in the Chablais, region of Haute-Savoie. 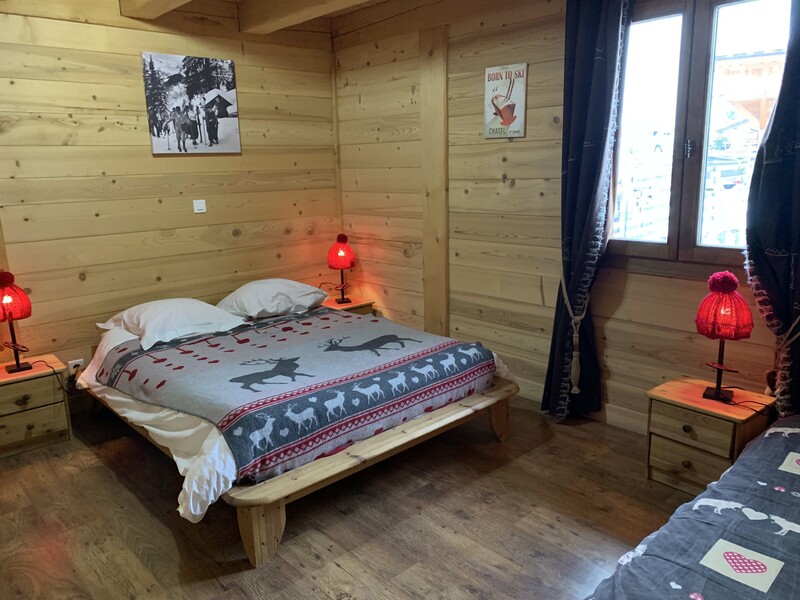 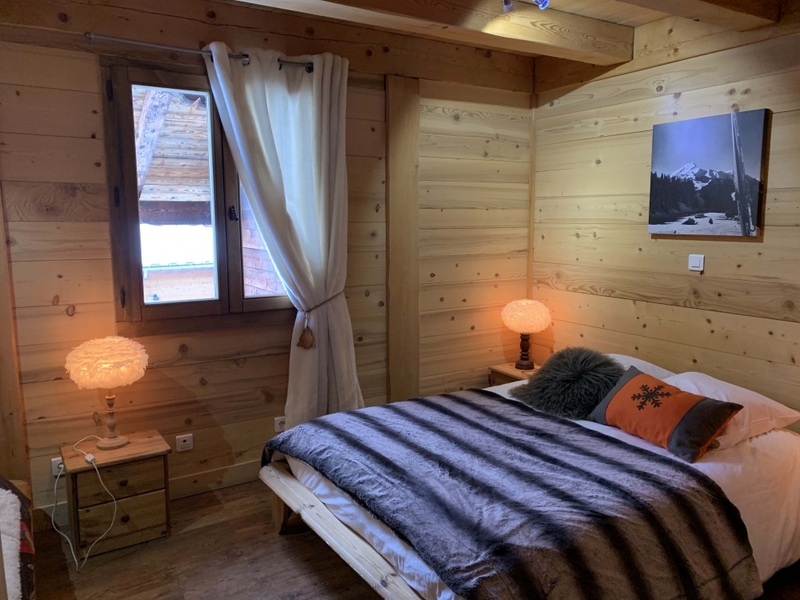 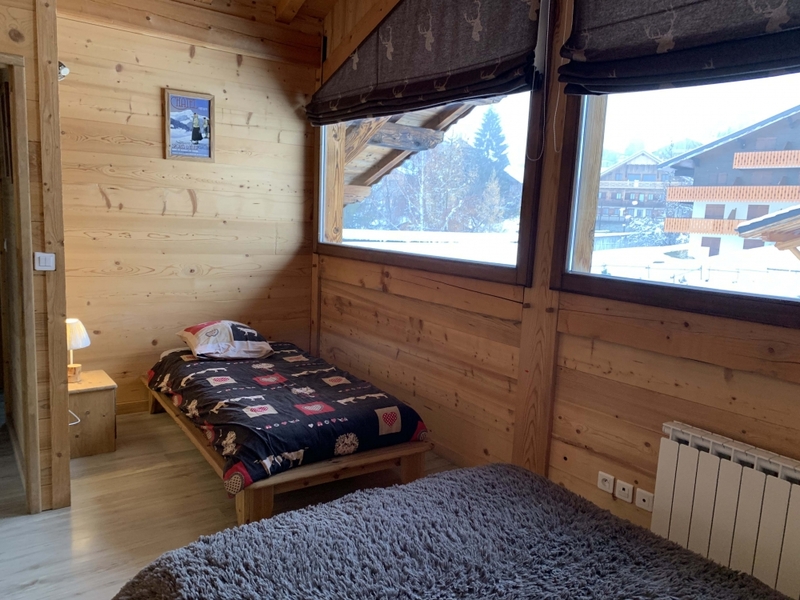 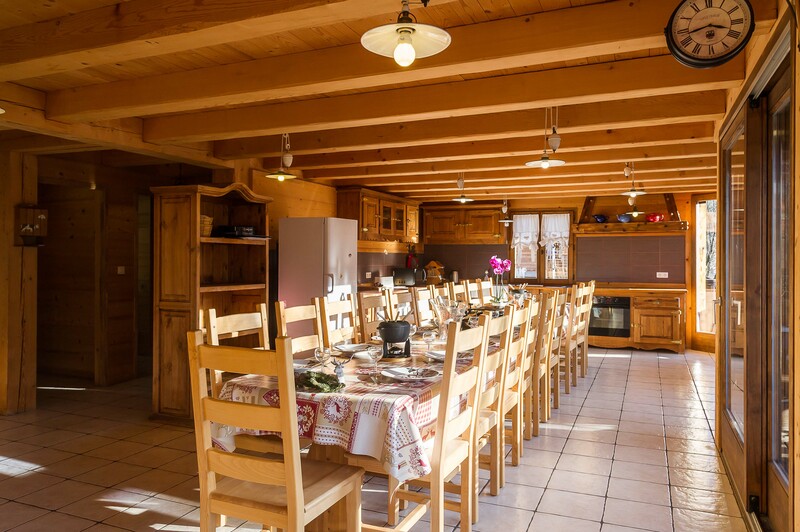 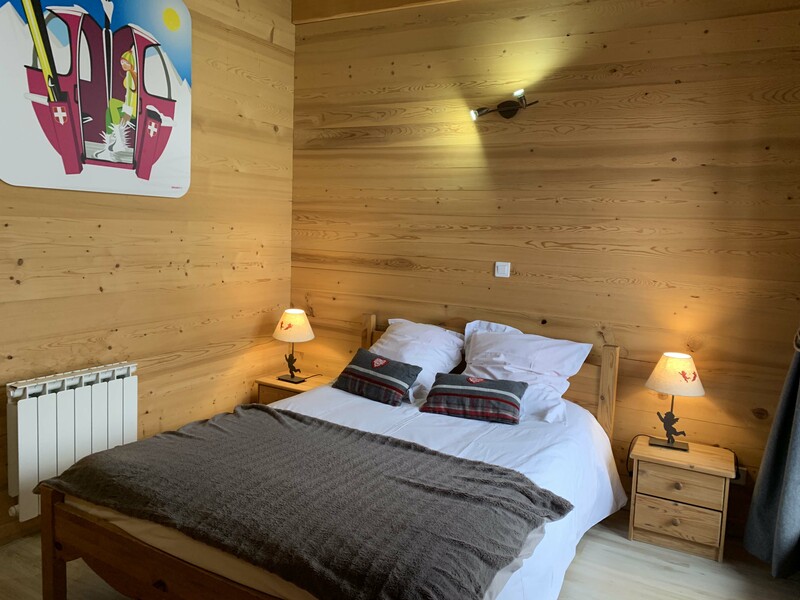 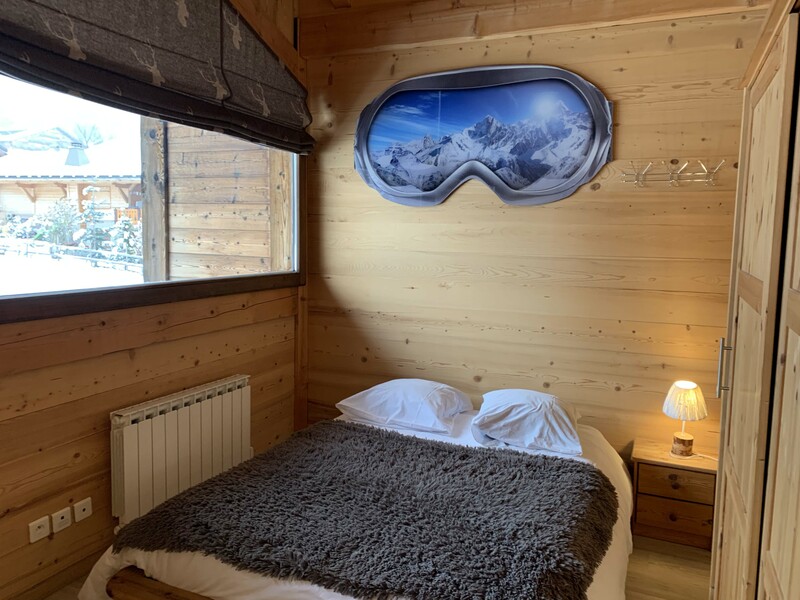 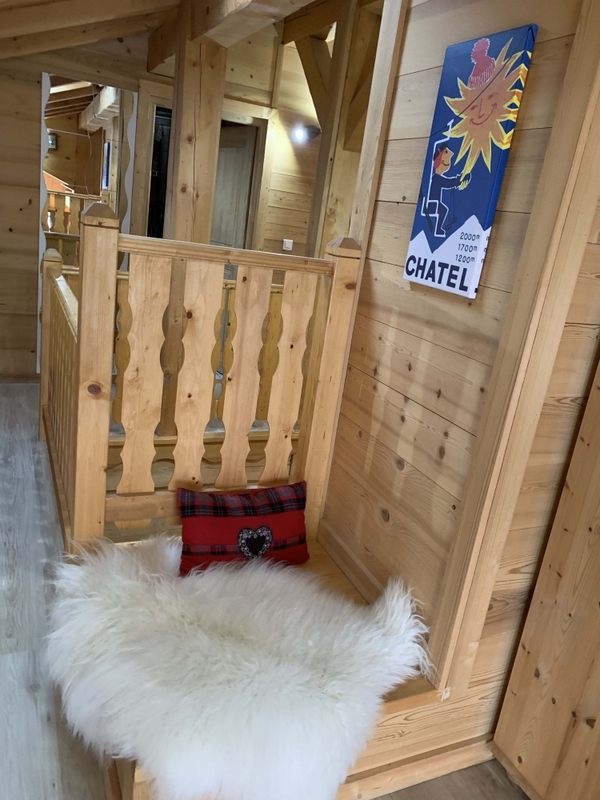 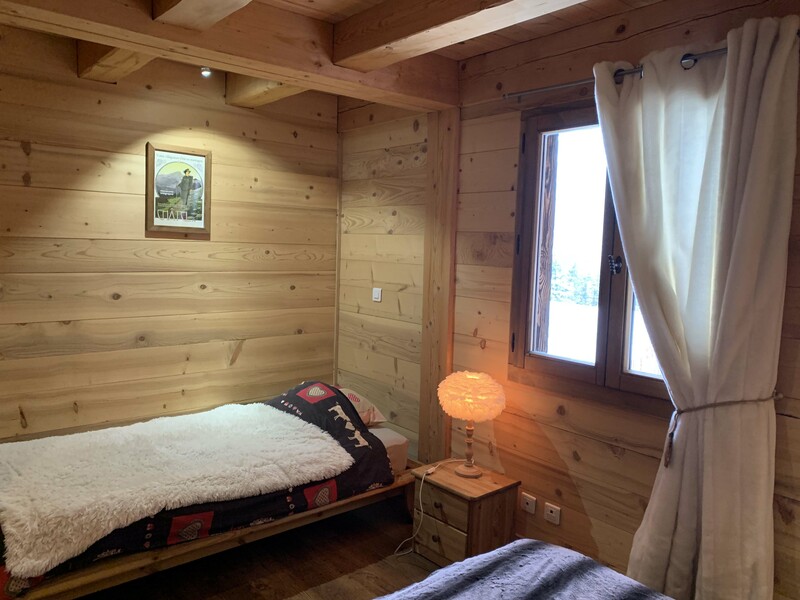 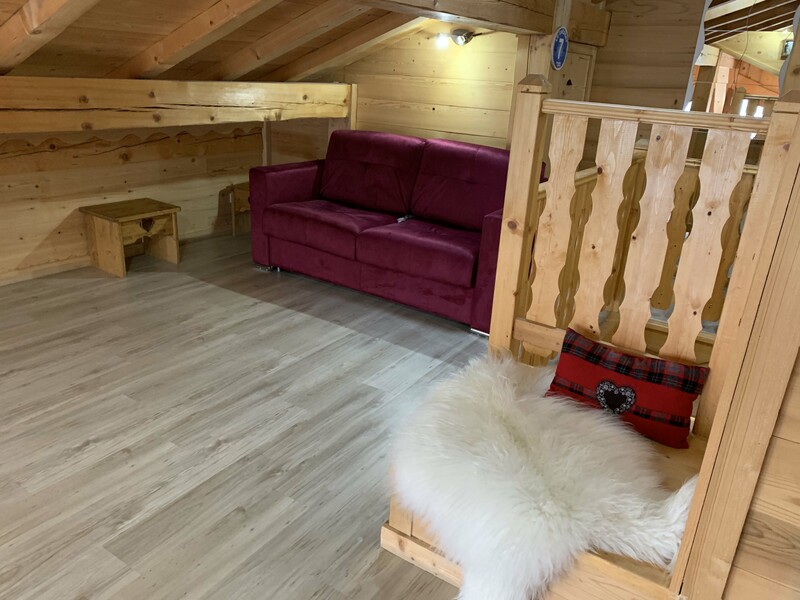 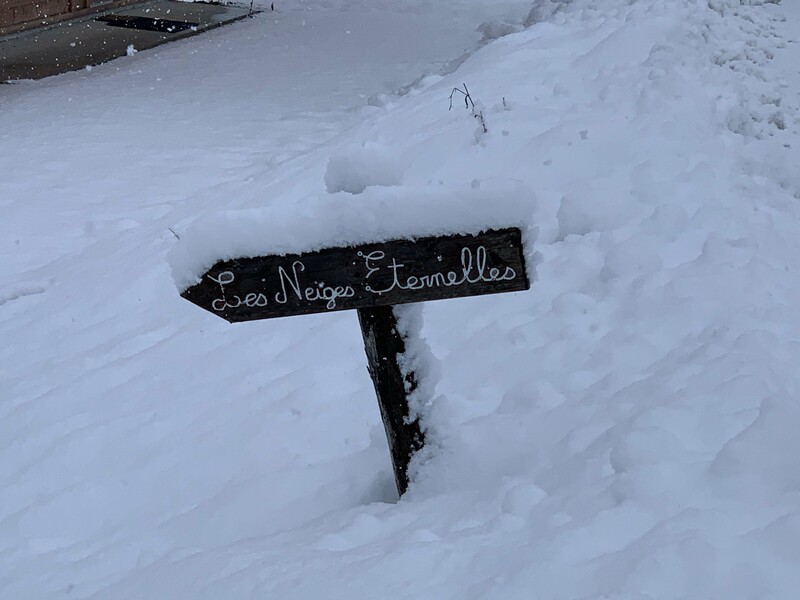 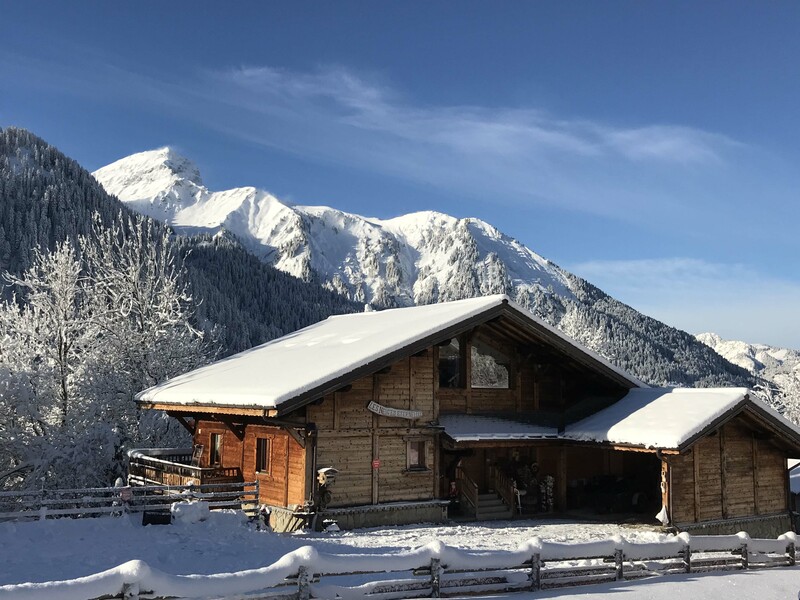 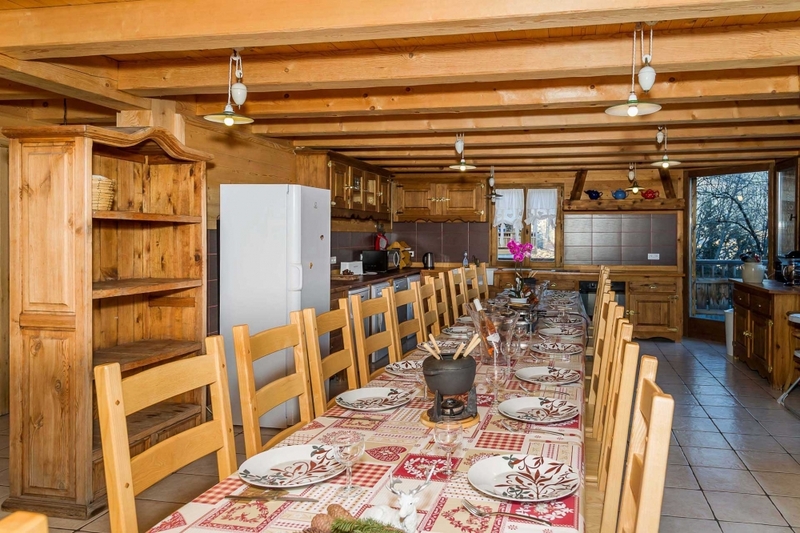 For your holidays, we welcome you to Les Neiges Éternelles, a chalet with capacity for 18 peoples, located on the Petit Châtel sector, 100m from the Barbossine ski lift and nearest shops, and 1 km from the center. 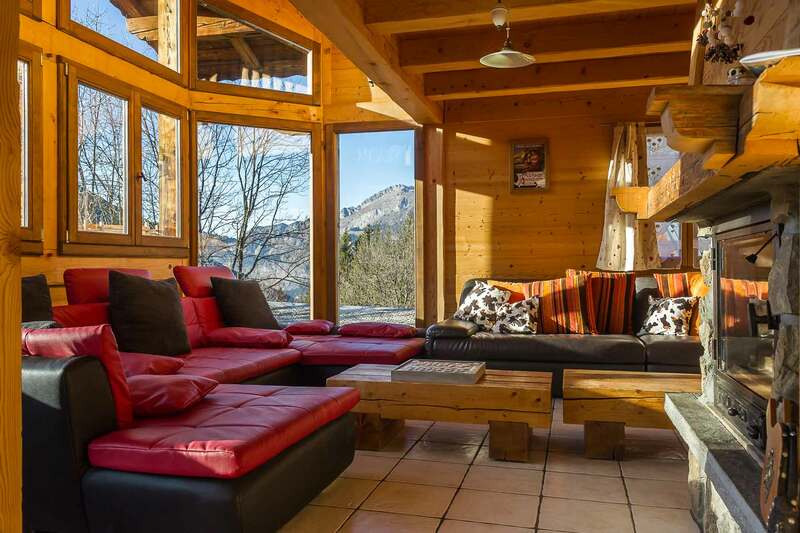 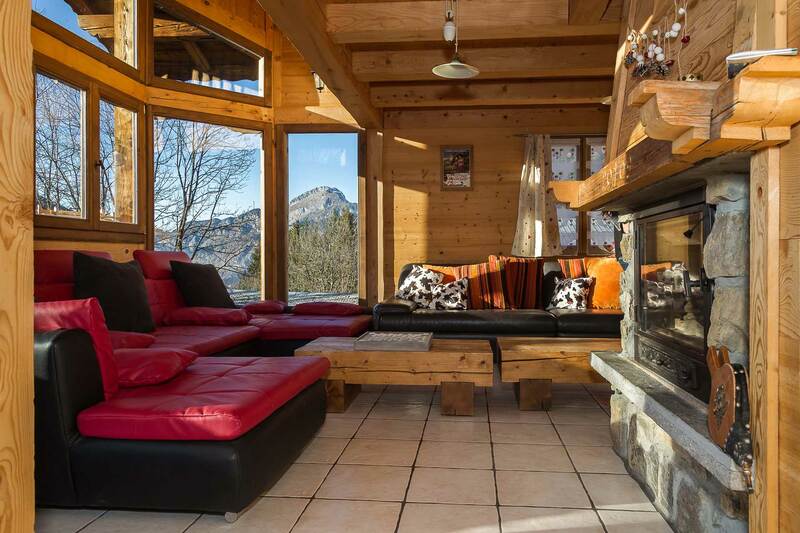 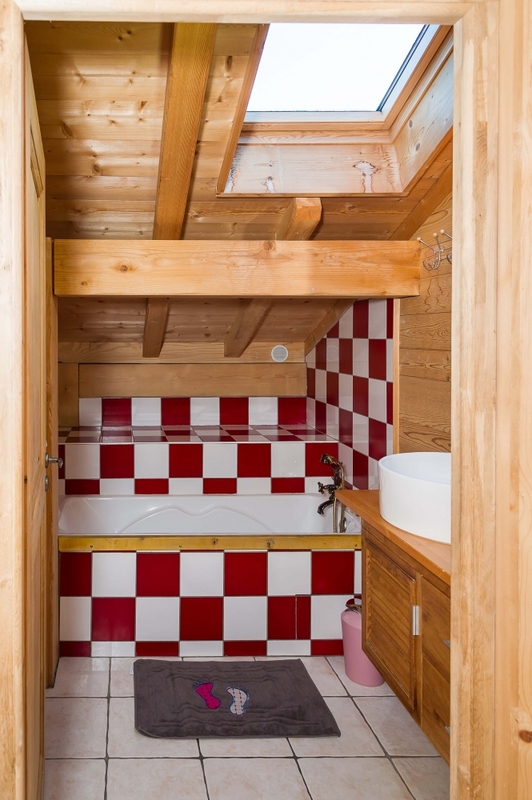 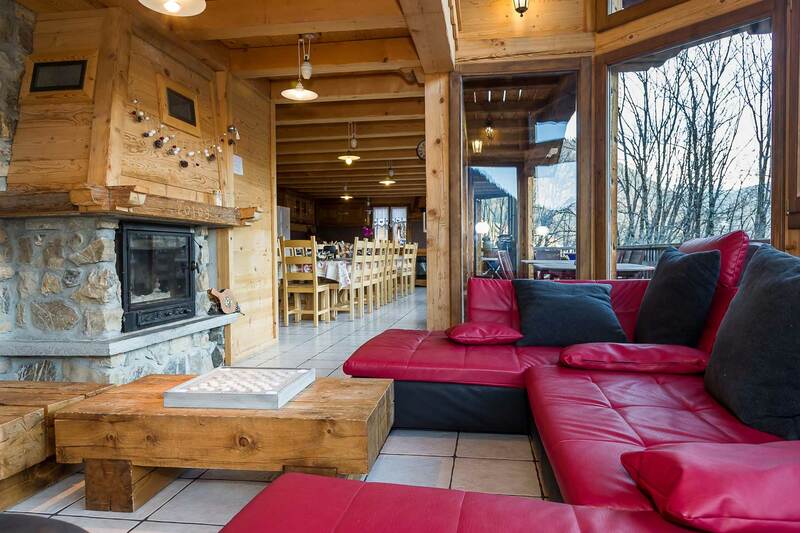 200m2 chalet accommodating up to 18 people. 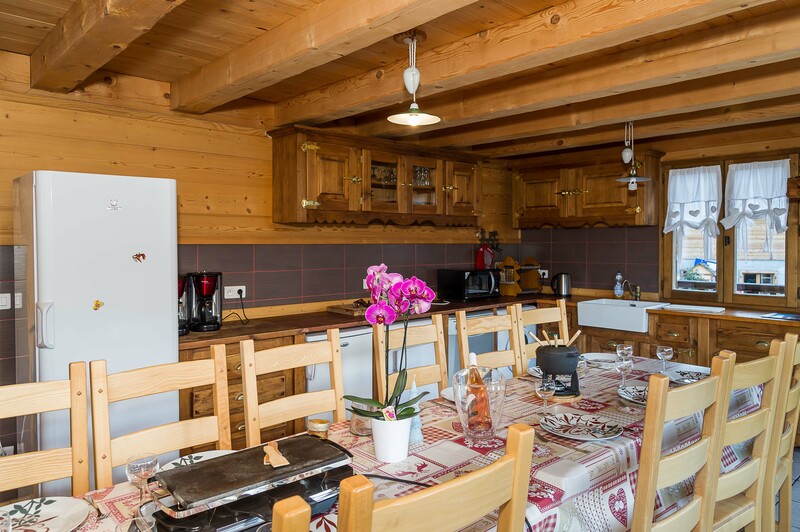 1 Fully equipped kitchen (Dishwasher, microwave, cooker,… etc.) 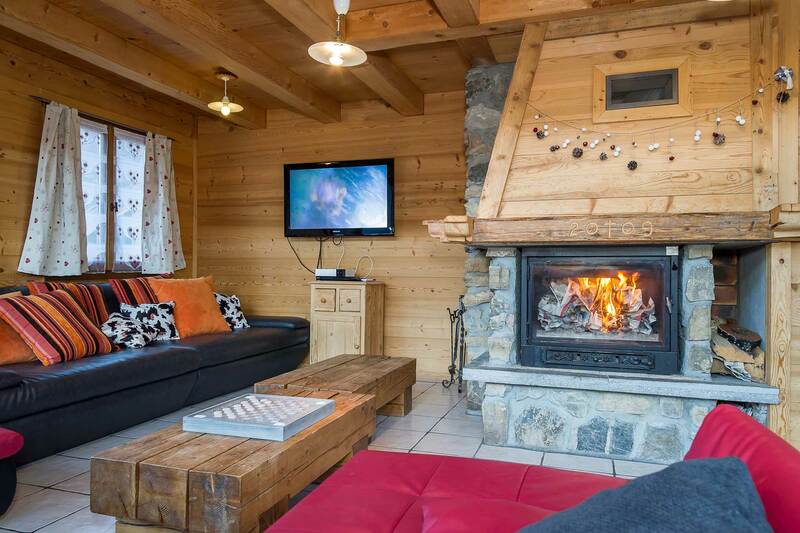 open on the dining room, 1 Lounge with fireplace, TV, DVD, HI-FI. 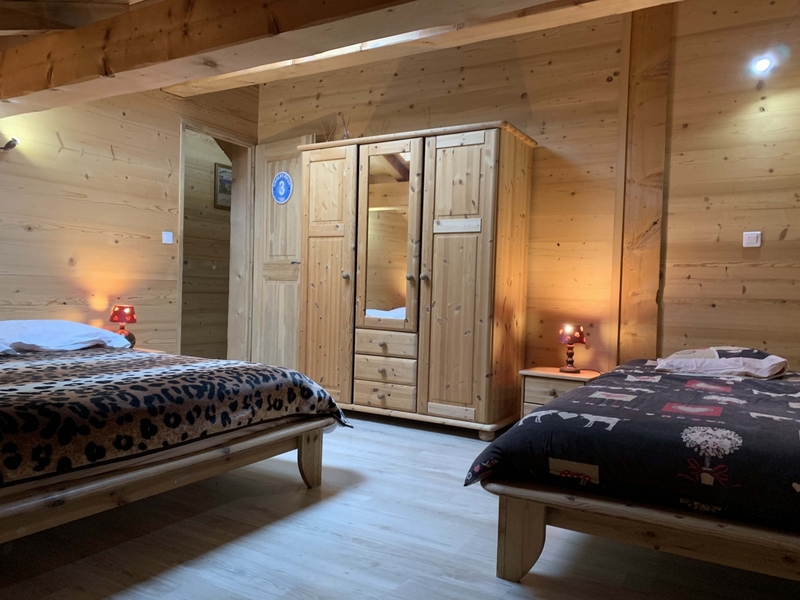 2 bedrooms each with 1 double bed and 1 simple bed. 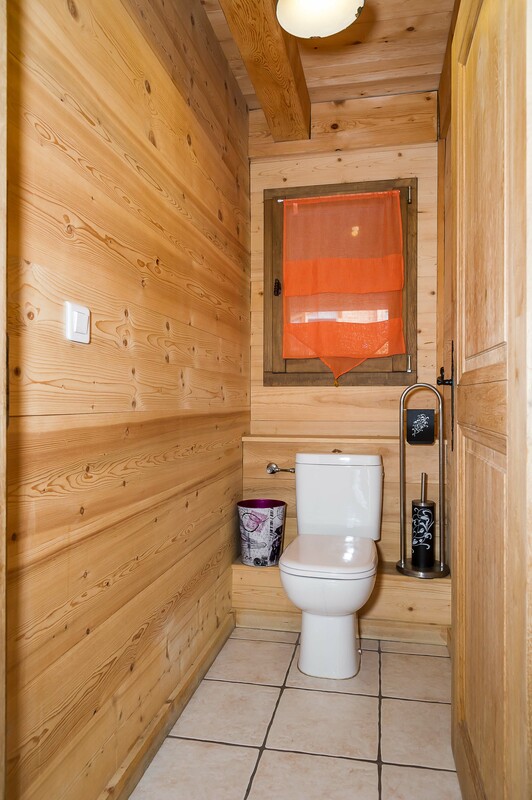 2 bathroom with shower, 1 washbasin and 2 separate WC. 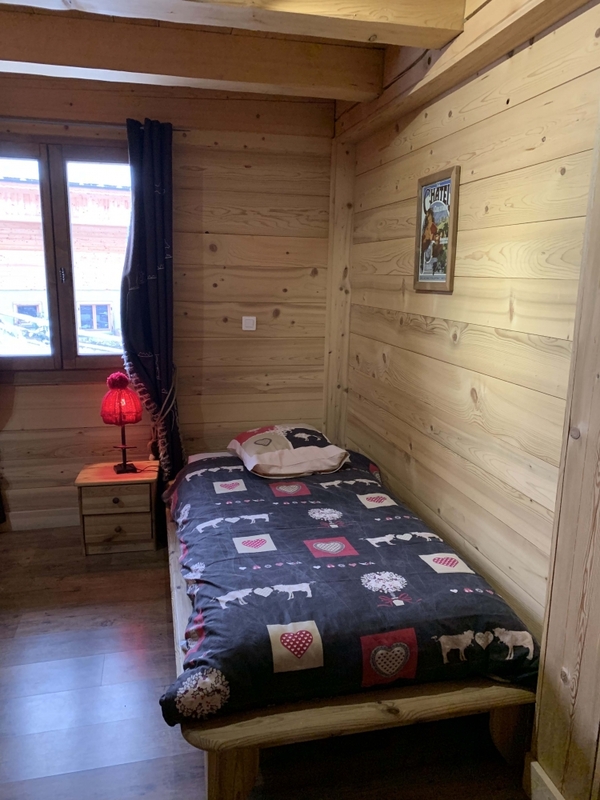 2 bedrooms with 1 double bed. 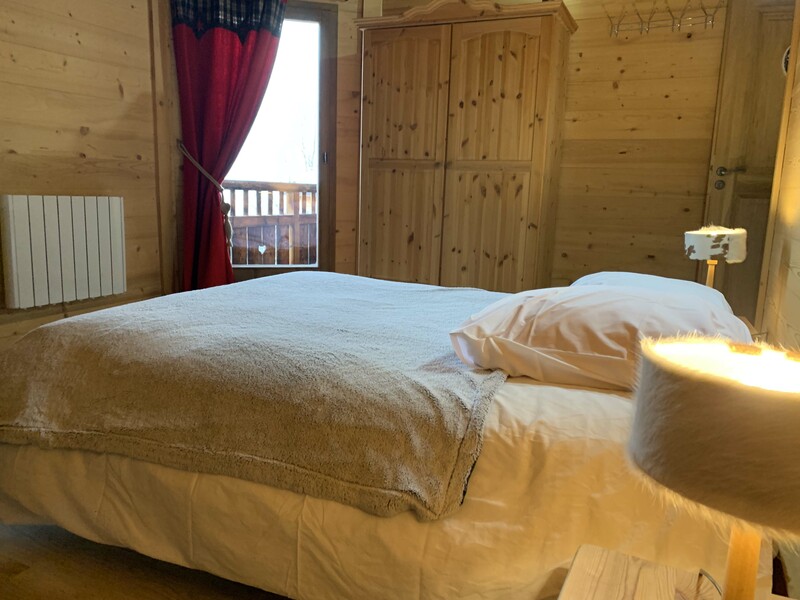 2 bedrooms with 1 double bed and 1 single bed. 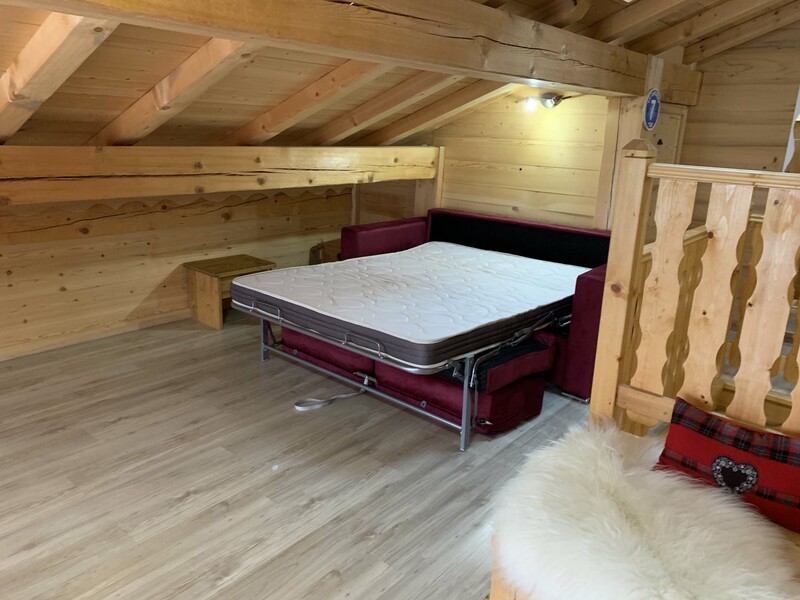 1 mezzanine with 1 sofa bed. 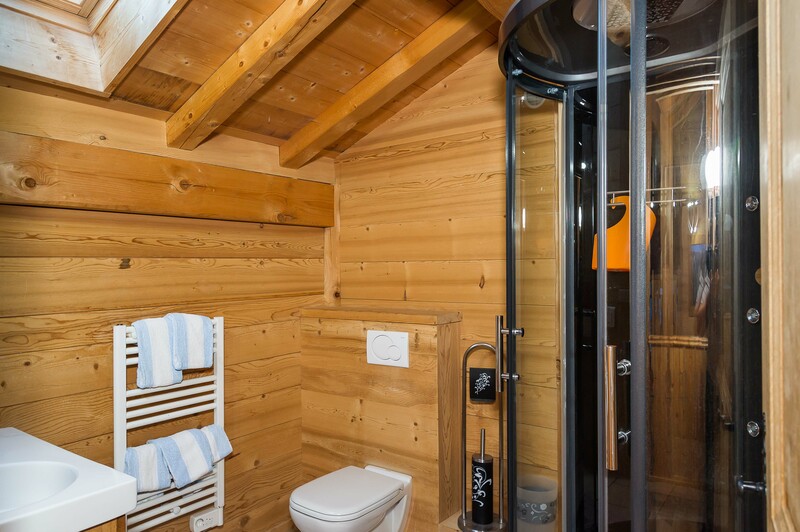 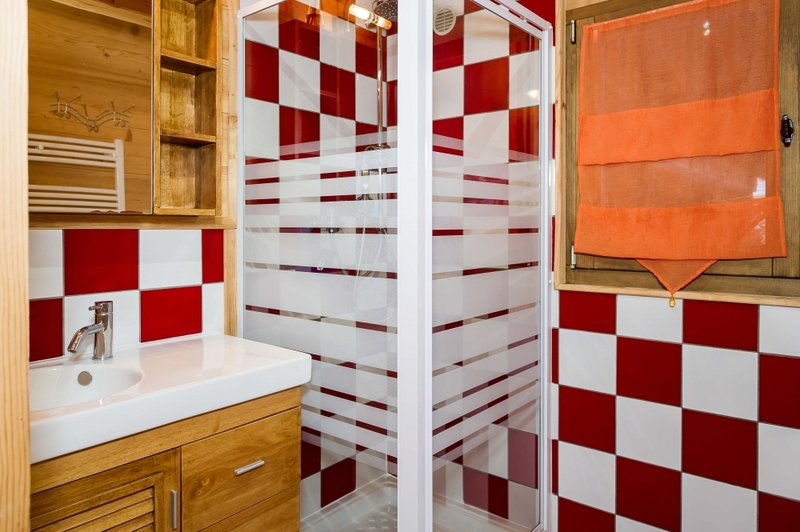 1 bathroom with shower, washbasin and WC.1 bathroom with bath and washbasin.